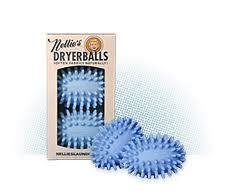 Nellie's Dryer Balls are a natural product used in the dryer to dry clothes evenly and soften the material naturally. Dryer balls move air efficiently through the dryer this reduces drying by 15-25%. If you put them on 10 min medium heat they will take all the wrinkles out. These take the place of fabric softener. Dryer Balls will last you anywhere from 3-5 years. You will also save on electricity but not having to dry over and over due to clothes not drying evenly. 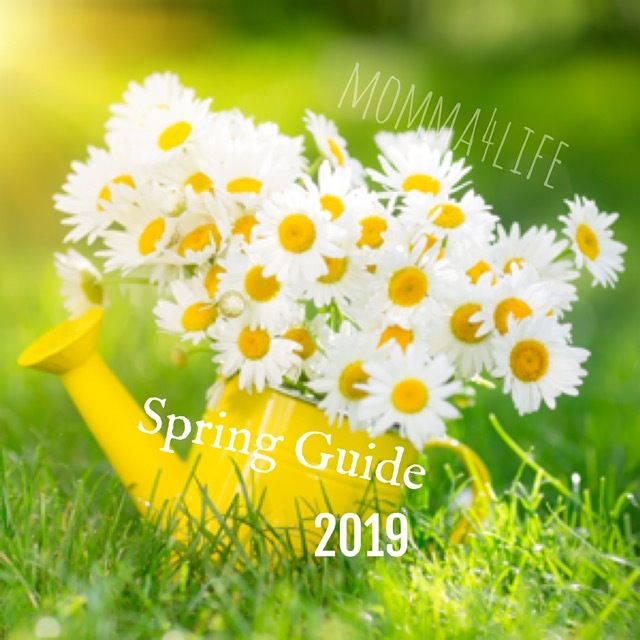 These are toxic-free and environmentally friendly Also hypoallergenic. 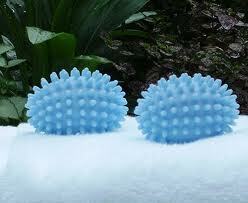 You can not use these with scented sticks though. In my opinion these are great. 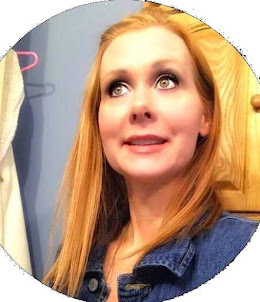 I'm always looking for a way to save money and these are awesome I have always had clothes done in the dryer but when I get down to the bottom of the laundry there is always clothes that are still wet which cause me to have to run them again. Not with these they dry all my clothes evenly and make them super soft.